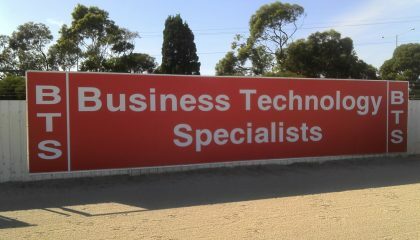 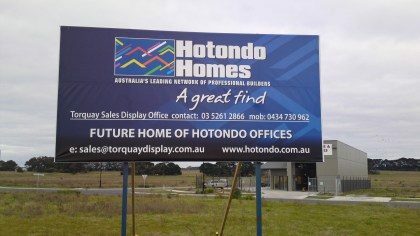 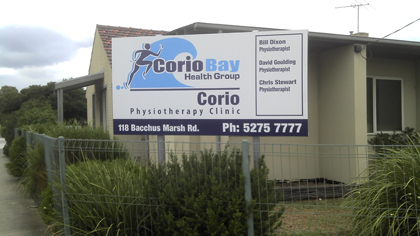 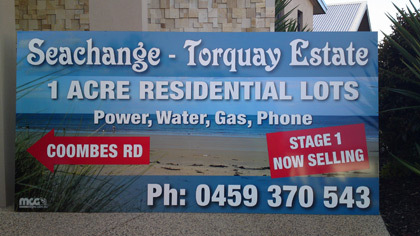 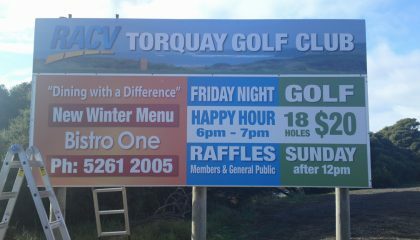 MCG Signs has provided display boards in Geelong, Torquay and throughout the Surf Coast. Whether you’re after a display board jam-packed with information about a location or destination, or a colourful attention-grabber for an expo or trade show, MCG Signs has the skills, equipment and materials to deliver a cost-effective and professional option. 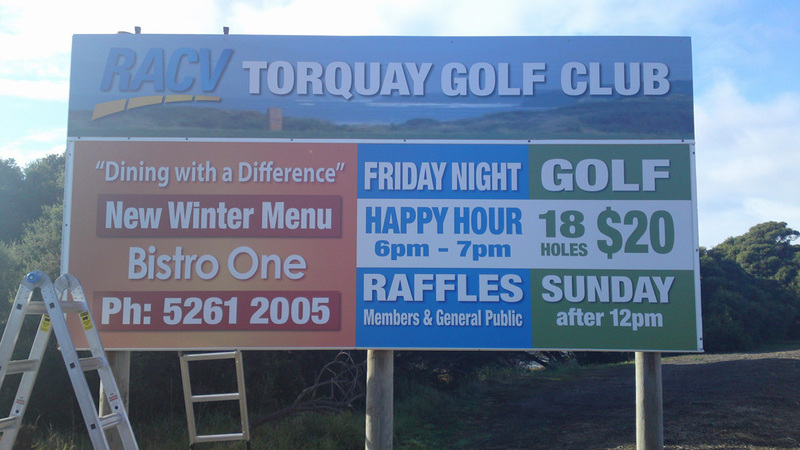 Ideal for businesses, community groups, sporting clubs and more, a display board from MCG Signs is just one product in our extensive signs range, which includes lightboxes, pull-up banners, stickers and A Frame signs for Geelong and Torquay.